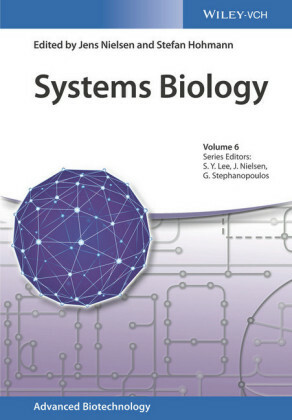 In the effort towards sustainability, it has become increasingly important to develop conceptual frames to understand the dynamics of social and ecological systems. 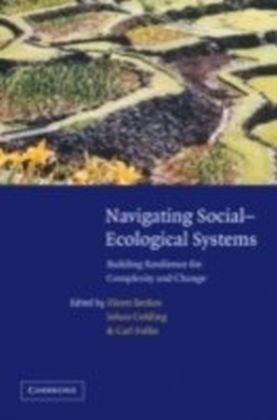 Drawing on complex systems theory, this book investigates how human societies deal with change in linked social-ecological systems, and build capacity to adapt to change. The concept of resilience is central in this context. 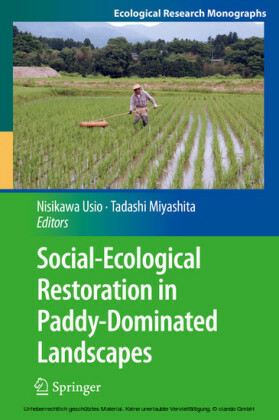 Resilient social-ecological systems have the potential to sustain development by responding to and shaping change in a manner that does not lead to loss of future options. 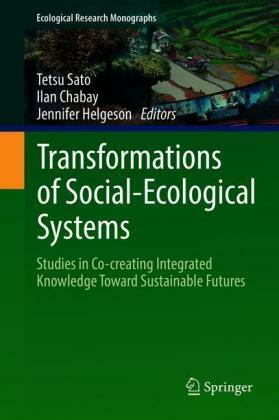 Resilient systems also provide capacity for renewal and innovation in the face of rapid transformation and crisis. 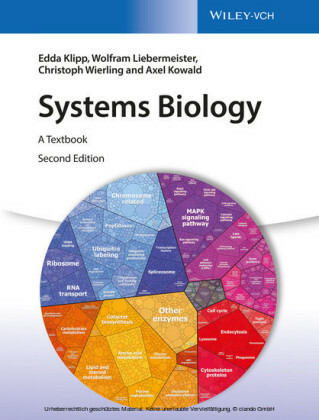 The term navigating in the title is meant to capture this dynamic process. 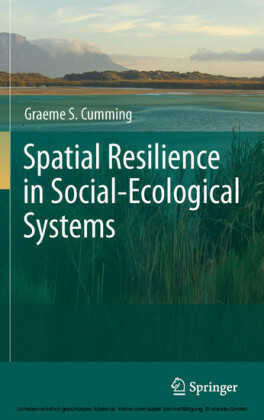 Case studies and examples from several geographic areas, cultures and resource types are included, merging forefront research from natural sciences, social sciences and the humanities into a common framework for new insights on sustainability.